“30 Practices of Group Psychotherapy and Group Work” has just been published! 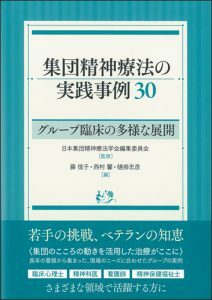 On behalf of the Editorial Committee of Japanese Association for Group Psychotherapy, my colleagues and I co-edited this book, which includes different types of group in various settings. It was such a wonderful experience for me to work on this. 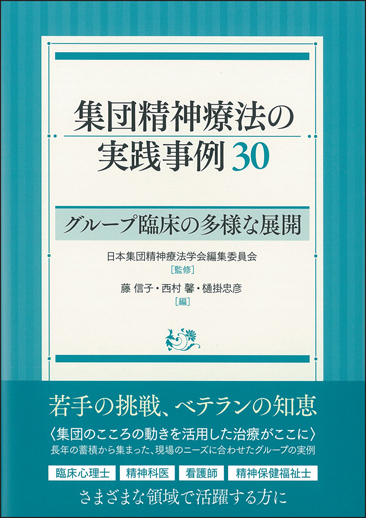 Copyright(C) Japanese Association for Group Psychotherapy. All Rights Reserved.